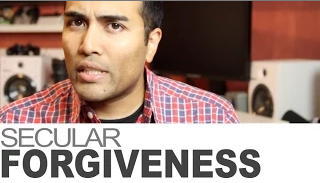 The video below, part of The Atheist Voice series, discusses the importance of secular forgiveness. A rough transcript of the video can be found on the YouTube page in the “About” section. 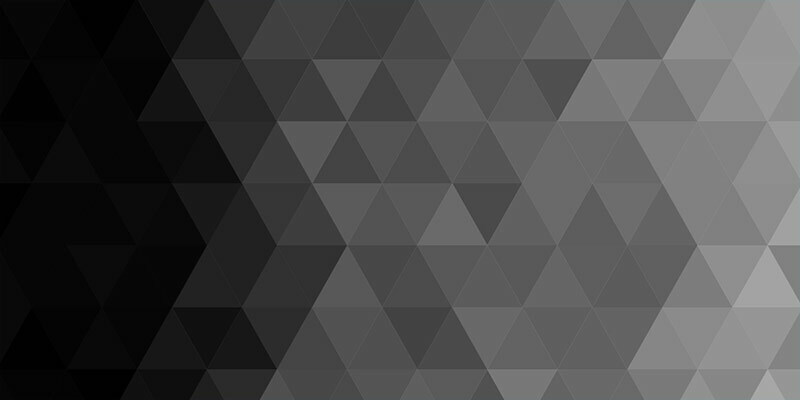 We’d love to hear your thoughts on the project — more videos will be posted soon — and we’d also appreciate your suggestions as to which questions we ought to tackle next! And if you like what you’re seeing, please consider supporting this site on Patreon. "Completely OT but Isuzu make a car for the domestic Japanese market called a Mysterious ..."
"I love this blog!Thanks to you, I have learned the word fecalith!And yes, I agree ..."
Franklin Graham Cites Death-to-Gays Bible Verse ..."